This page contains a single entry by Perry Middlemiss published on February 19, 2008 9:09 AM. A Classic Year: 5.0 "The Chosen Vessel" by Barbara Baynton was the previous entry in this blog. 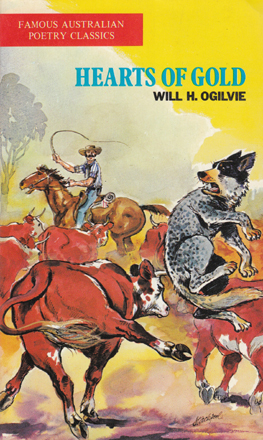 Reviews of Australian Books #74 is the next entry in this blog.